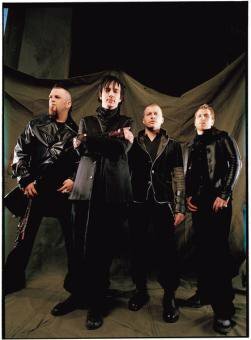 Three Days Grace is an alternative rock band based in Canada. and lead guitarist Barry Stock. ce morceau fait parti du nouveau album de " three days grace "
Allons-y ! Nous allons l'allumer !